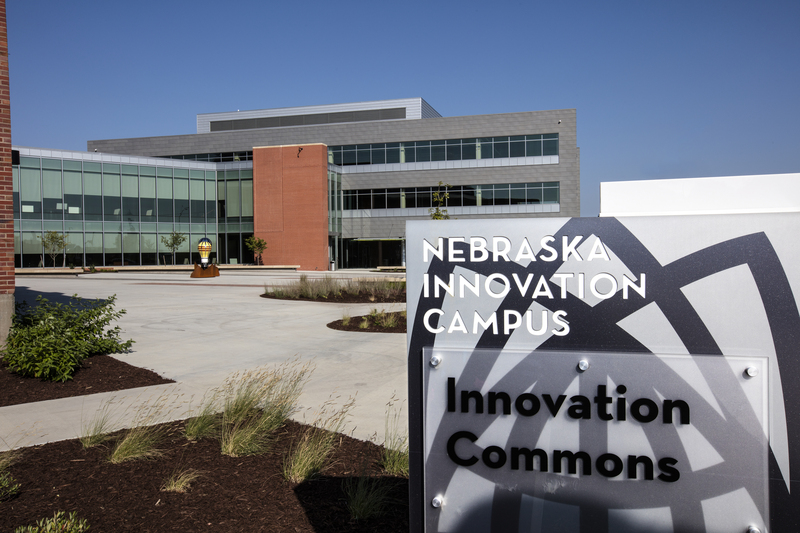 ENHANCE Health Network will locate its corporate offices at Nebraska Innovation Campus later this year, Dan Duncan, NIC's executive director, said Thursday. Formerly known as RPN LLC, ENHANCE Health Network is a for-profit partnership corporation formed by nine Nebraska-based health care systems. The alliance of health care providers delivers patient-centered, value-based health care through shared services and clinical integration. ENHANCE Health Network is made up of Nebraska Medicine and Nebraska Methodist Health System in Omaha; Bryan Health in Lincoln; Fremont Health in Fremont; Columbus Community Hospital in Columbus; Faith Regional Health Services in Norfolk; Mary Lanning Healthcare in Hastings; Great Plains Health in North Platte; and Regional West Medical Center in Scottsbluff. It will provide learning and demonstration laboratory opportunities for students, interns, startups and other academic and industry endeavors. These will include urban and rural initiatives, especially to underserved populations. ENHANCE Health Network is already collaborating with the university's Rural Futures Institute to work on rural health issues. "We expect this to be an important partnership for effective health care delivery in many communities serving rural constituents," said Chuck Schroeder, executive director of the Rural Futures Institute. Michael Hein, the company's president and CEO, said the corporation is eager to initiate "the opportunities that will arise through our interactions with other industries, startup ventures, students and academic experts." Hein said ENHANCE Health Network plans to be an active participant at NIC, working to create funded research opportunities and an environment of creative collisions between community members that result in solutions to various health care challenges such as providing services in underserved areas of Nebraska. "NIC will accelerate our ability to deliver innovative health care solutions to our member communities and surrounding regions," he said. "We are excited that ENHANCE Health Network has decided to locate on NIC. Their decision is further validation that our business plan is producing results and creating value for all Nebraskans," Duncan said.